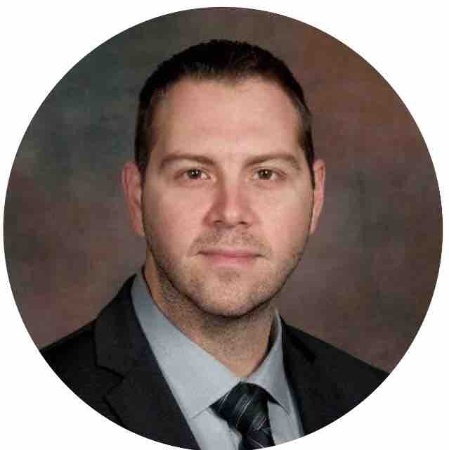 Texas Homeland Security Chief Information Security Officer Aaron Blackstone and Houston FBI Cyber Task Force Agent James Morrison will join James Medlock of National Oilwell Varco in outlining the energy industry’s latest cybersecurity developments for attendees. The panel, titled, “How NOT to Store and Secure Sensitive Data in the Age of IoT: Industry Pros Identify the Most Common Network Security Mistakes” will take place on Thursday, December 7 at 2:00 pm. The event will be open to both OilComm and FleetComm Conference Pass holders. It is extremely rare for such a high-profile and diverse group of government and energy professionals to gather and share stories and anecdotes about the importance of cybersecurity. Network security issues could be considered pop culture in today’s world, with stories of election hacking and industrial sabotage headlining national news coverage on a daily basis. For the energy sector, defending networks from hackers is more than just part of modern business practices, it’s officially considered a matter of national security. Blackstone, Morrison and Medlock, along with SpeedCast Director of Products Rolf Berge (formerly of Schlumberger) will identify the more interesting and recent network security catastrophes they’ve seen throughout their careers and provide lessons learned from those experiences. 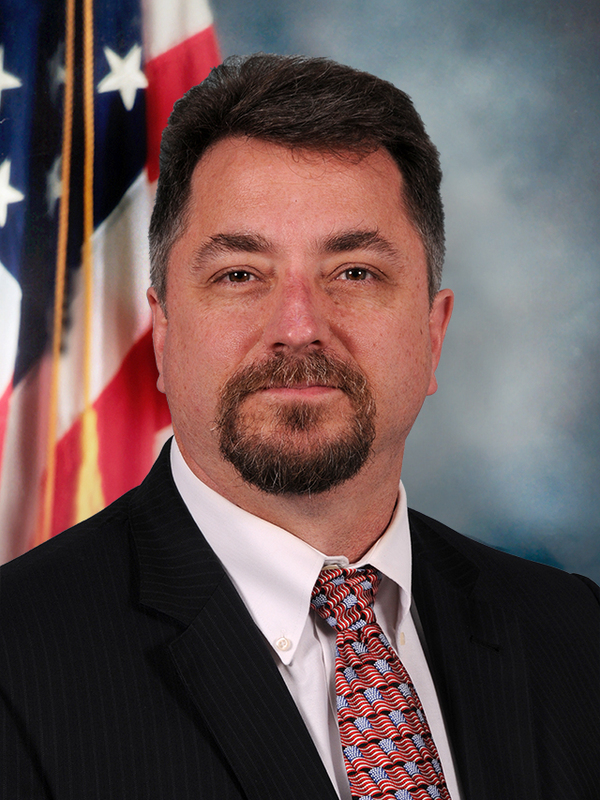 Aaron Blackstone is currently the Chief Information Security Officer for the Department of Public Safety and will be standing up the Cyber Unit within the Homeland Security Division. He is also currently a Captain in the Air National Guard as a Cyber Operations Officer. The past two years he was on active duty in support of the Air Force. Prior to that, he supported the FBI field office in Houston as their Information System Security Officer. He began his IT security career with the Army Research Laboratory in White Sands Missile Range certifying and accrediting military networks. James Morrison is a Computer Scientist with the Federal Bureau of Investigation assigned to the Houston Division. He serves as a local technical expert to the Special Agents and Task Force Officers assigned to the Houston Area Cyber Crimes Task Force. He assists in computer intrusion investigations and reverse engineers software to determine source and purpose of the malignant code. He has worked in the IT field for more than 28 years, including 19 years with the FBI. Prior to working with the FBI, Morrison was an engineer with Lockheed Martin at Kirtland AFB, NM and a UNIX/database administrator with the US Air Force at Falcon AFB (now Shriver AFB), CO and Clark AB, Republic of the Philippines. Morrison holds a BS in Computer Engineering degree from Colorado Tech University, a MA in US History from the University of New Mexico, and a MBA from the University of Phoenix as well as other professional certifications.